Pool and lakeside views are just one of the many great features at Waterfront Crossing at Creve Coeur. Waterfront Crossing is a pet-friendly community where residents enjoy a multilevel clubhouse and jogging trails. 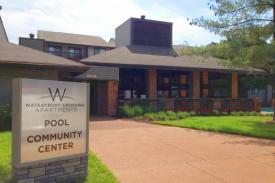 Waterfront Crossing is conveniently located just minutes from I-270 and I-70, two miles from Westport Plaza, and right in the heart of St. Louis' best shopping, dining and entertainment. 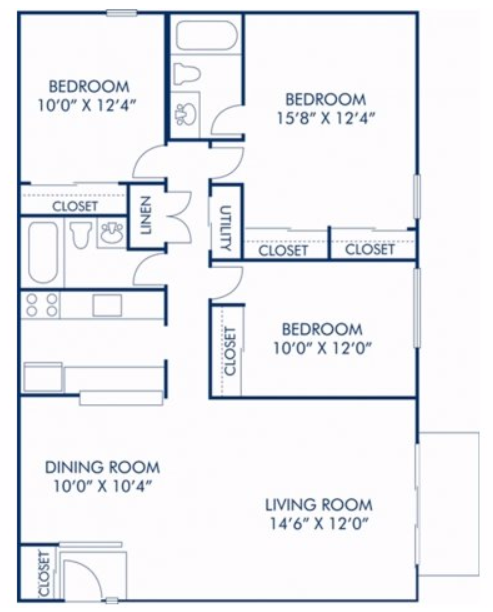 1 Bed, 1 Bath, A1, 679 sq. 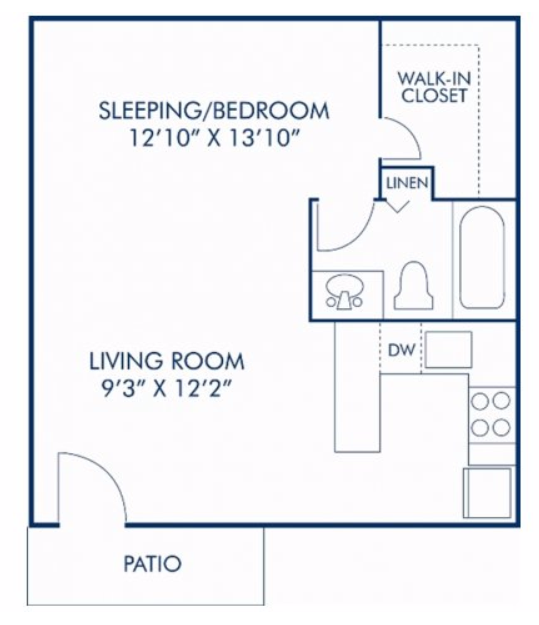 ft.
1 Bed, 1 Bath, A2, 749 sq. 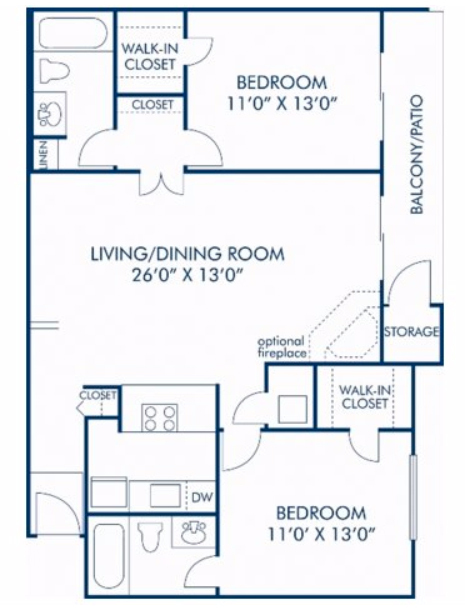 ft.
1 Bed, 1 Bath, A3, 506 sq. 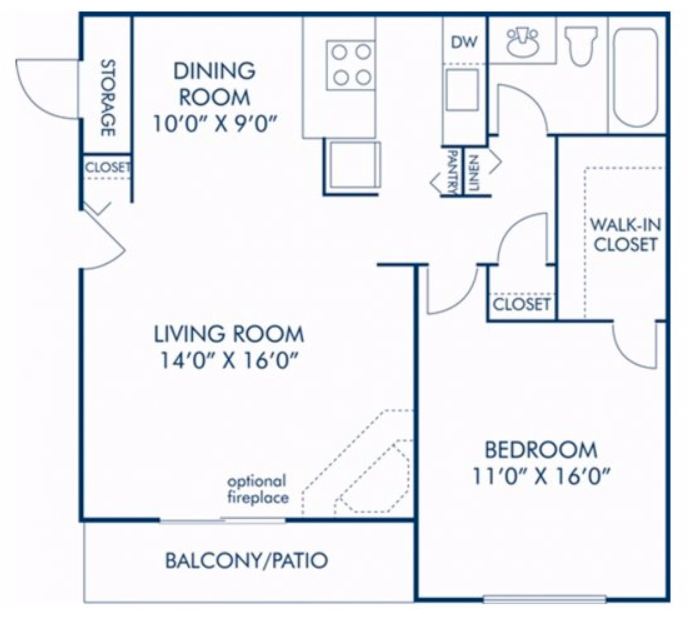 ft.
2 Bed, 1 Bath, B1, 840 sq. 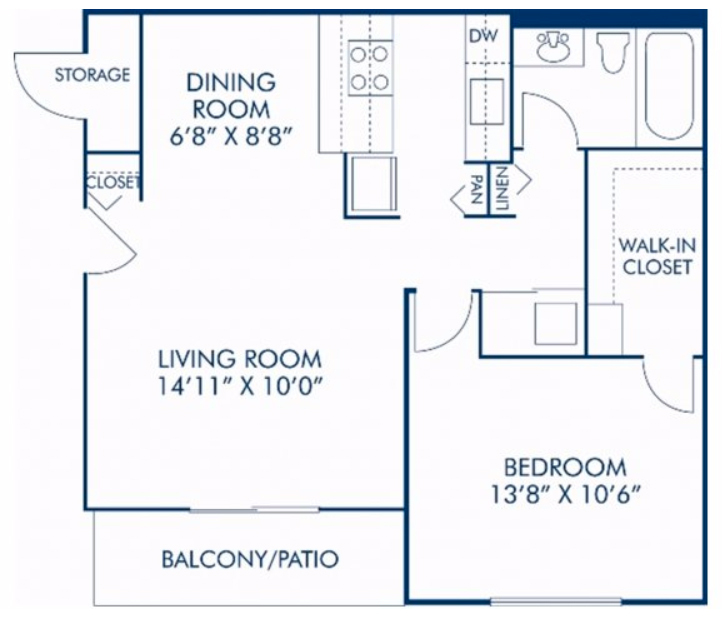 ft.
2 Bed, 2 Bath, C1, 1,020 sq. 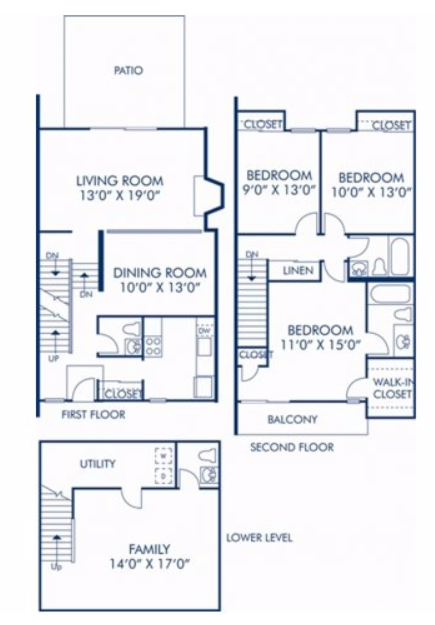 ft.
3 Bed, 2.5 Bath, D1TH, 1266 sq. 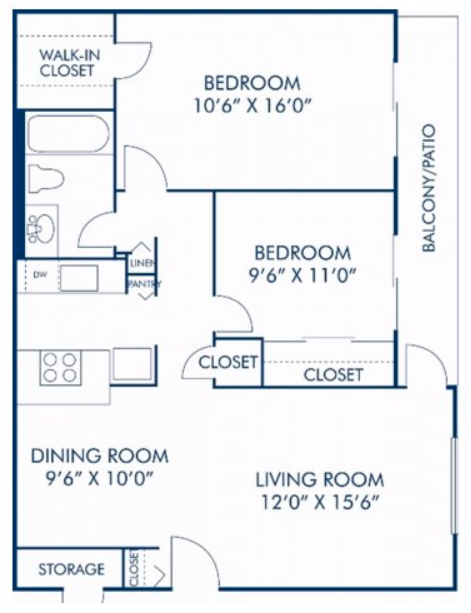 ft.
3 Bed, 2.5 Bath Townhome, D2TH, 1627 sq. ft.